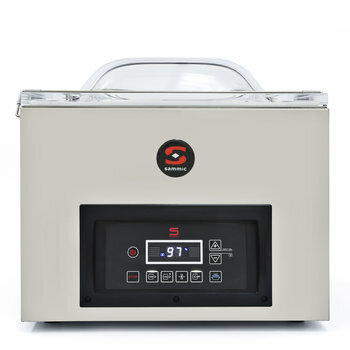 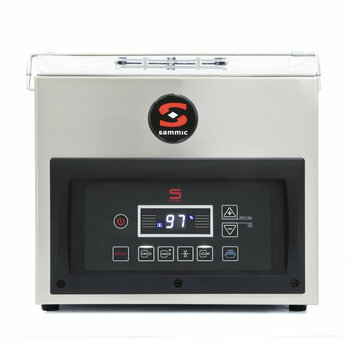 The professional Sammic vacuum packing machines enable the extension of the shelf life of raw or cooked foods, without weight loss, without drying out or mixing of flavours and odours. 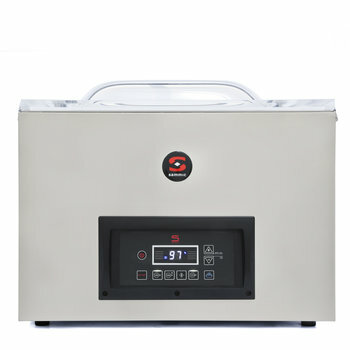 Both the chamber and the body are made of stainless steel. 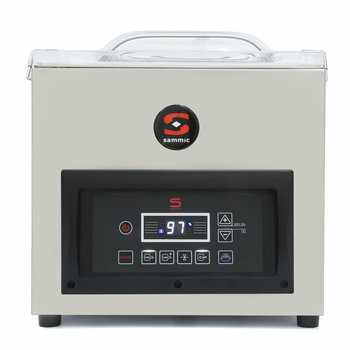 The cordless sealing bar allows simple and easy cleaning of the chamber. 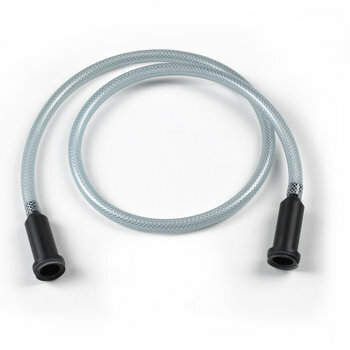 All models are equipped with Busch pumps and offer a double seal system to ensure the durability of the packing. 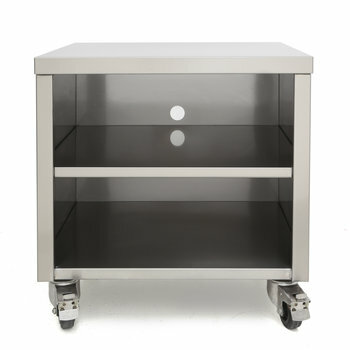 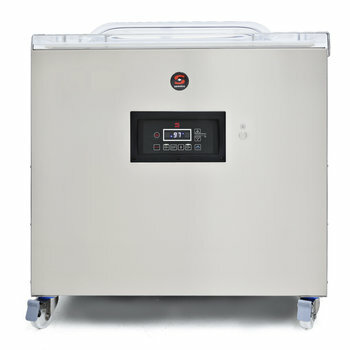 In addition, certain models are equipped with two sealing bars to handle larger packing volumes. 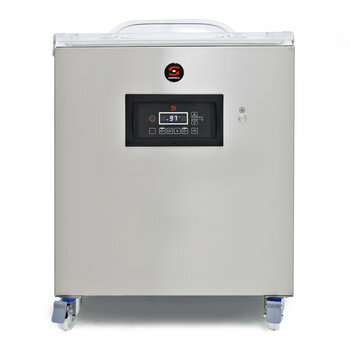 The SE vacuum packing machines provide security in liquid packaging by pre-setting an appropriate level of vacuum for packaging liquid at room temperature without the risk of splashing or spillage. 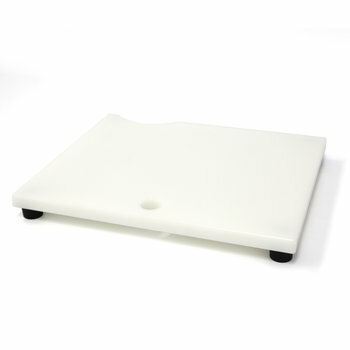 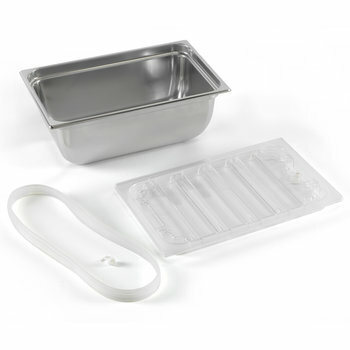 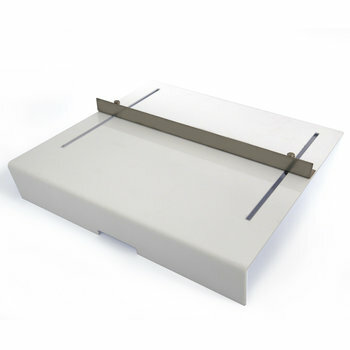 All models are able to connect to the Vac-Norm external vacuum kit for vacuum packing in trays specifically designed for this purpose. 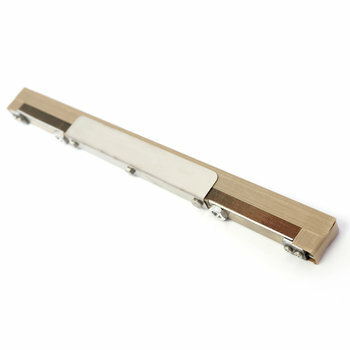 SEALING BAR LENGTH (in) 11" 13" 17" 17" + 17"